The poster shows all the characters landing from the space. Name of the movie is at the forefront followed by the brother sister duo and others including the invading aliens at the tail end. The background is made of dark sky with tiny stars shining bright. 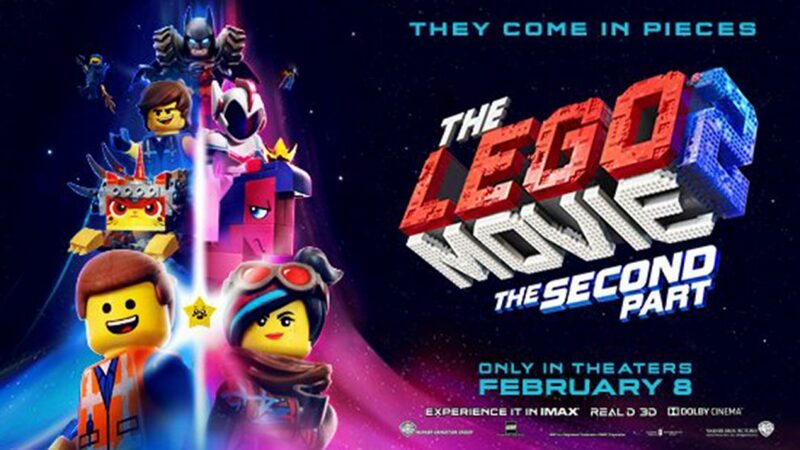 This sequel to the hit movie The Lego Movie (2014) would attract the kids that enjoyed it 5 years back. Also, the toddlers that have grown up into kids would like the entertaining episode of plastic toys.